Hello, my dear stamping friends, Irit is here with some scrapbooking inspiration! 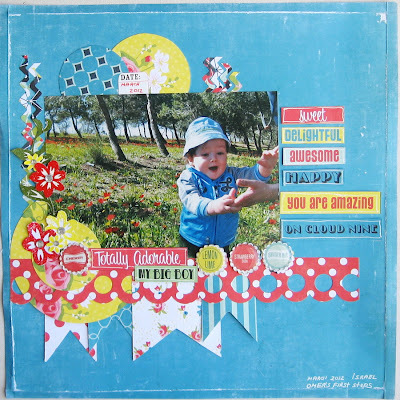 As some of your know, I am mostly a scrapbooker, also I stamp on my pages a lot, so once a month I decided to showcase my scrapbooking attempts and hope I do inspire you to combine scrapbooking with some stamping. It can be some background stamping, making stamped embellishments or altering chipboards with stamps: the sky is a limit and you can even make your own patterned paper is you stamp on a solid cardstock. So here are some new layouts made with The Rubber Cafe stamps . My first layout is no patterned paper kind, just solid black and white cardstock ,stamped and embossed with color embossing powders. 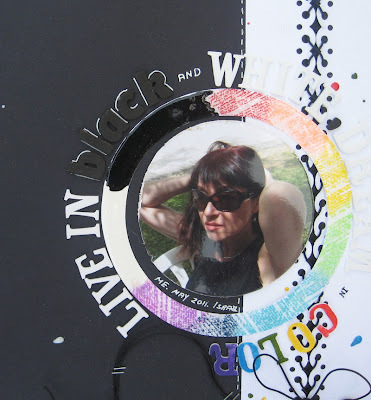 I made the stamped rainbow circle with script stamp from Steampunk Charity Wings set, using colored embossing powders and Clear Embossing ink only. 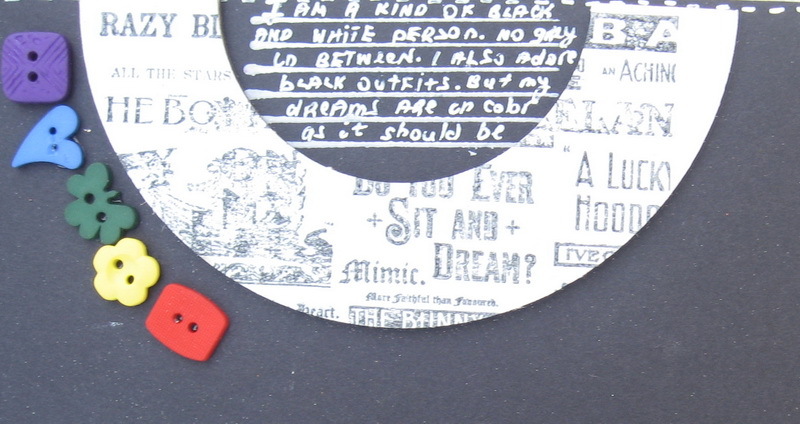 The Black and White part of the circle was made with Enamels Accents . 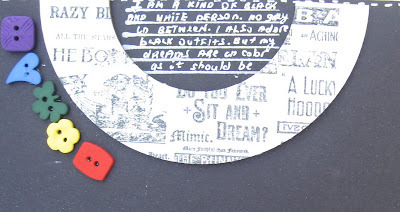 I made the stamped chipboard half circle on the upper part of my page with a stamp from Vintage Treasures set , clear embossed and made the lines for my hand writing with Basic Backgrounds 2 Lines. I masked my cardstock to make is just half circled. This page is "All about me": I am pretty much a Black and White kind of person, no grey areas in between (outfits too are mostly B/W), but when I dream (or craft) I do it with lots of colors. 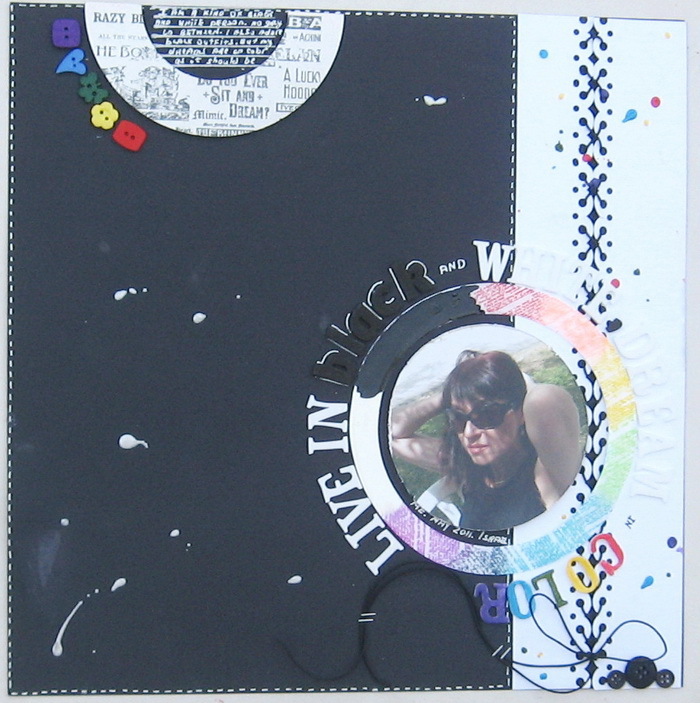 So this page was all about stamping on bare chipboards. My second page for today is a lo with my adorable grandson Omer first steps in the nature photo. 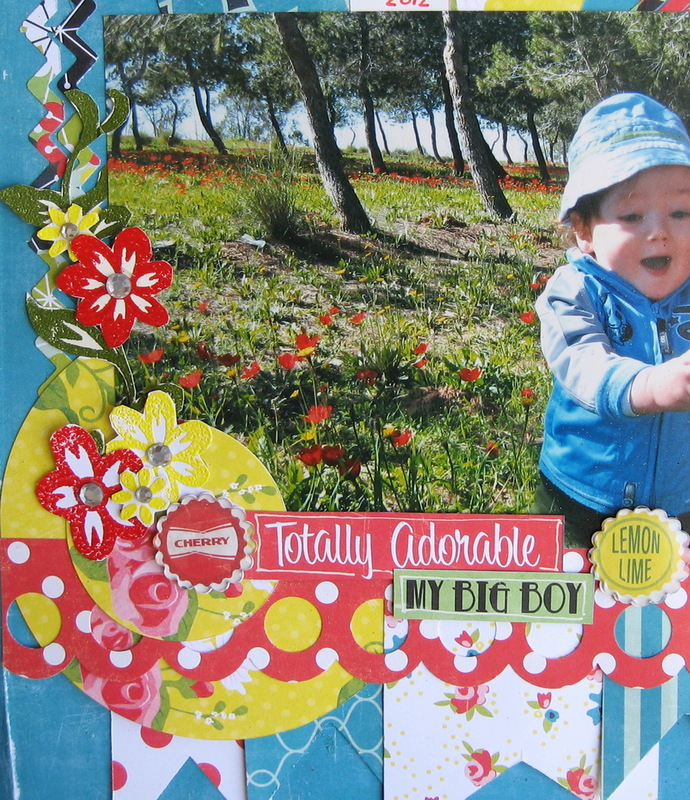 I made stamped and heat embossed flowers, hand cut from Floral Background stamp and layered them over my photo side. 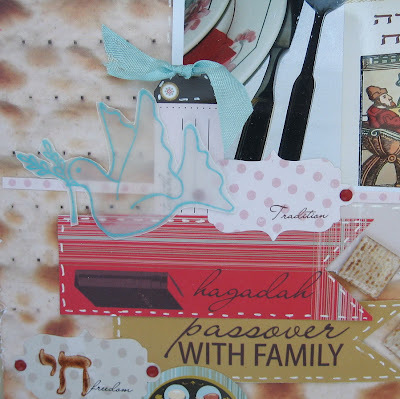 As your can see , this page about making your own hand cut stamped embellishments. Tree of Life set that was just perfect for this layout. 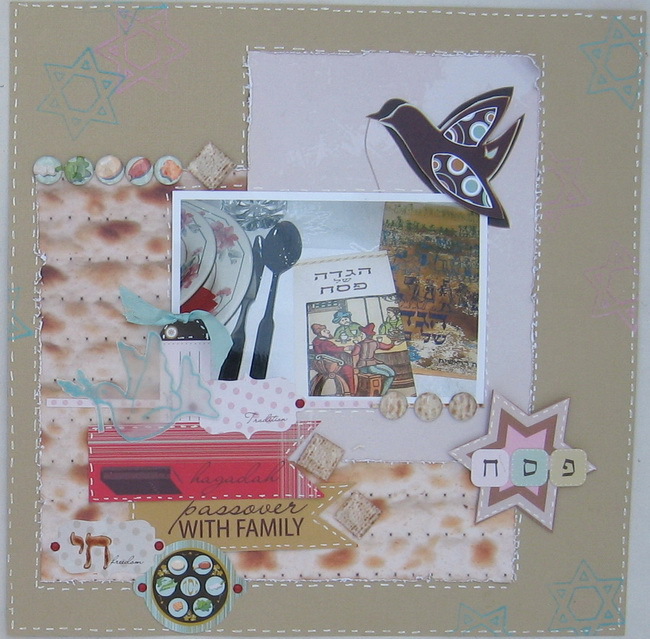 On this page I made some background stamping with Star of David stamp from the set, using pink and blue inks and clear embossing powders. Then I made a Dove embellishment, stamping the Dove stamp over a vellum, heat embossed and hand cut. I also stamped HAI stamp (means Life) over some small tag on the lower left corner. I hope I inspired you a bit to try some scrapbooking using your stamps and if those are The Rubber Cafe ones, it's even better! fun layouts Irit! thanks for sharing your page ideas. Oh Irit, what awesome projects!!! I especially love the black and white layout, that is so creative! 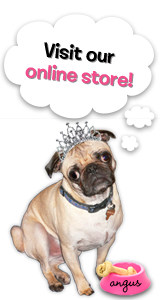 Great use of the WOW products too!!! All awesome work!!!! Thanks for sharing!